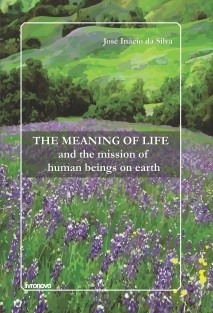 With the aim of helping those who seek the correct understanding about the meaning of life and the mission of human beings on earth, some scenes have been formulated in this current book which represent reality by which the reader is led to broaden his view of the phenomena of life and to understand the correct form of everything in which he or she is part of. There are several scenes in which reality can be seen from different angles. And this is as so because reality can and should be observed from diverse angles. All serious researchers know that everything has to be analyzed following this method in order to obtain highly elevated knowledge.